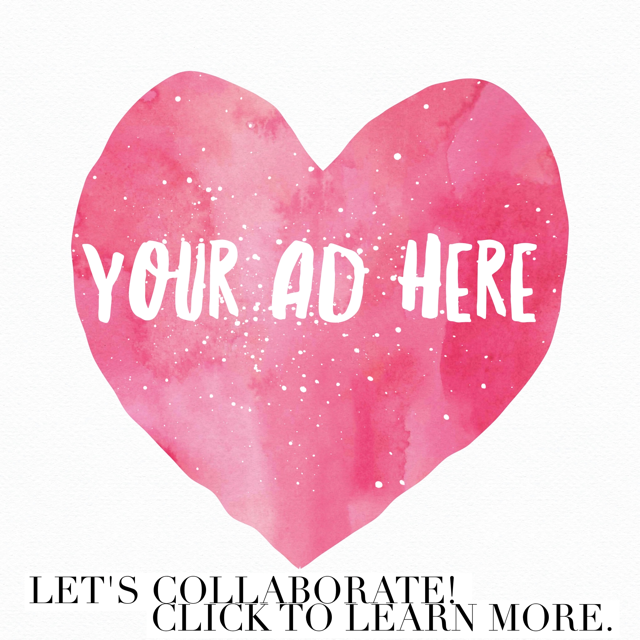 Optionally join us at one of these craft workshops! Happy Galentine’s! Come have some fun with us February 12th at Brasil. 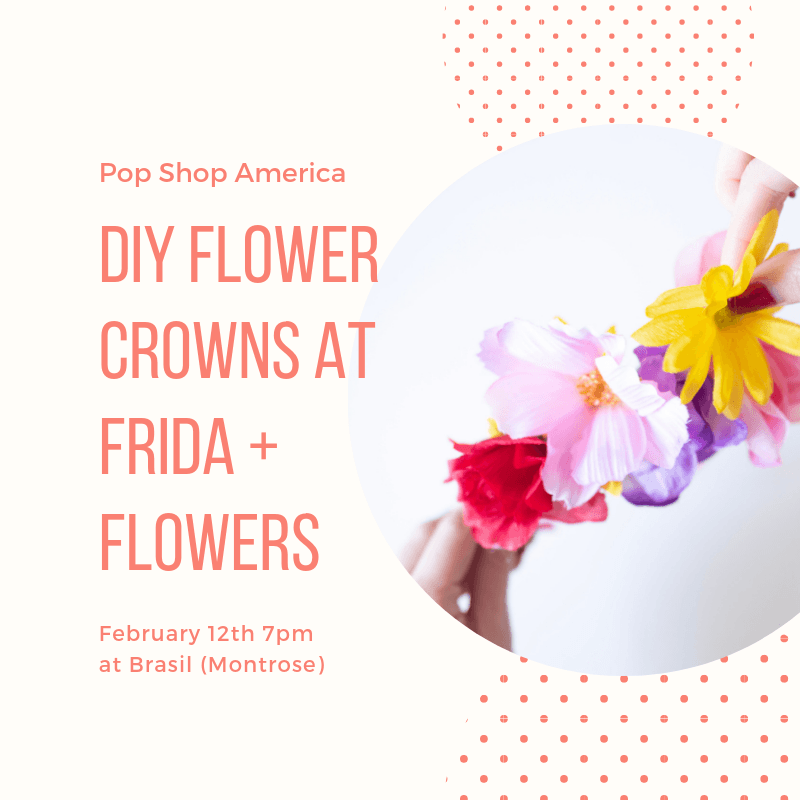 We’ll have a Frida watch party with crafts that you can make as you tune in. 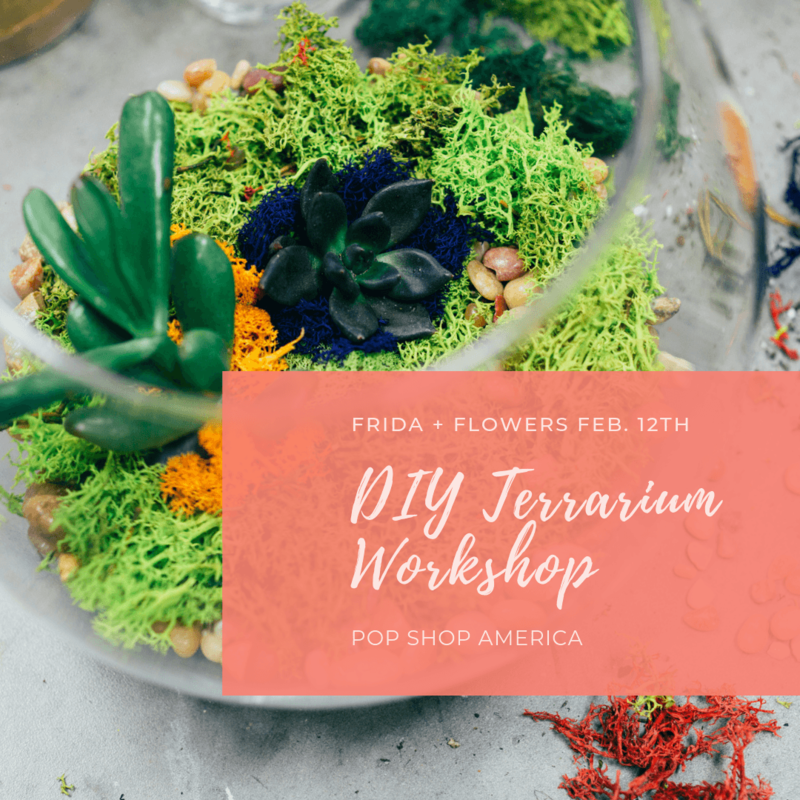 Join us on the back patio at 7pm for DIYs, Modern Bouquet Shopping, Gorgeous Terrariums, in addition to craft kits that you can make while you watch the flick! Kits available include Flower Crown DIY Kits & Terrarium Kits. All your kits come with one cocktail during the film. Brasil will even have a specialty floral cocktail menu special for the occasion. Thanks to the generous support from Flatland Gallery, Vida Antigua, Bodega 2608, and Brasil. Short Bio: Flatland Gallery is located in the heart of Montrose, providing as a unique creative oasis for locals and visitors. The space offers rotating art exhibitions, live music, performance art and workshops. Flatland Gallery just west of Brasil is a multipurpose art space featuring three dimensional work, films, performances and specialty meals. 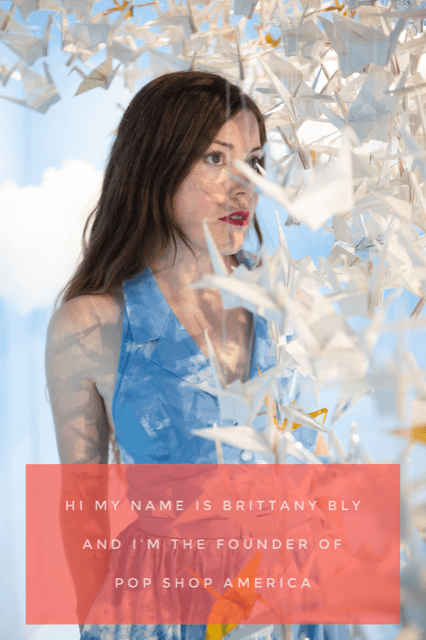 Originally named Mixture, the gallery has served under iterations such as DOMY Books, The Brandon, and She Works Flexible. The previous Gallery “The Brandon” showcased local, national, and international emerging and professional artists to varied audiences. The open floor plan allows for a variety of concepts, exhibitions, pop-up dinners and private parties. For rental and gallery walkthrough inquiries please email hello[at]brasilcafehouston.com. I am trying to RSVP and it won’t allow me – just takes me back to the FB landing page. Hi Laura! We can’t wait to see you there. 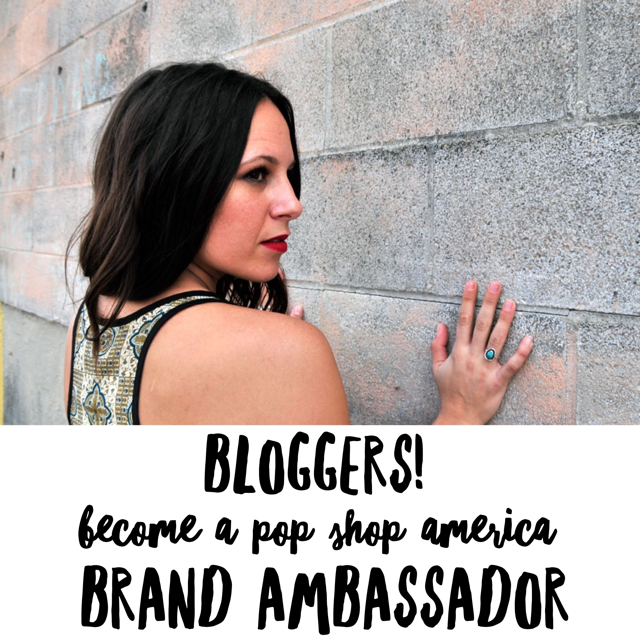 If you don’t want to RSVP on Facebook, the best place is to sign up here: http://popshopamerica.com/join-party and we’ll send you a notification before the event. Thanks so much!! Great question Juanny. This event is free to attend. There will be cotton candy, popcorn and a screening of Frida. You can also shop while you are there: we’ll have cool bouquets, terrariums, Flower Crown Kits, & Terrarium Kits. The event is part movie screening, part party, and part craft workshop! Hi Samantha, We can’t wait to see you there. If you don’t want to RSVP on Facebook, the best place is to sign up here: http://popshopamerica.com/join-party and we’ll send you a notification before the event. Thanks so much!! Hello, I am trying to RSVP and I cannot do it. I click on RSVP and does not add the event to my shopping cart, it takes me back to Facebook. Can you add my name to the event? Hi Adriaisa, We can’t wait to see you there. It’s a Free Event with a Facebook Event RSVP! We will have many items that can be prepurchased online later and will post the links. 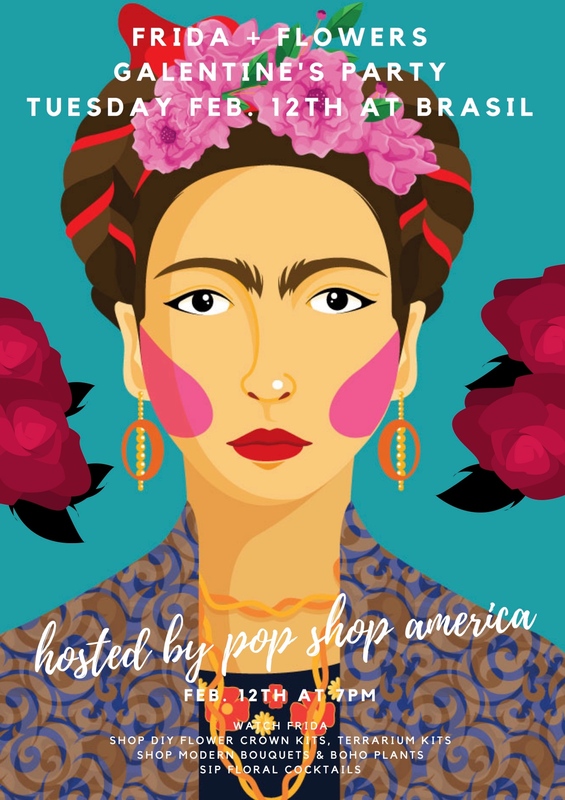 If you don’t want to RSVP on Facebook, the best place is to sign up here: http://popshopamerica.com/join-party and we’ll send you a notification before the event. Thanks so much!! I just want to attend the event. I’m not interested in DIY craft workshop.